Global Business Development. Meet the dream team. 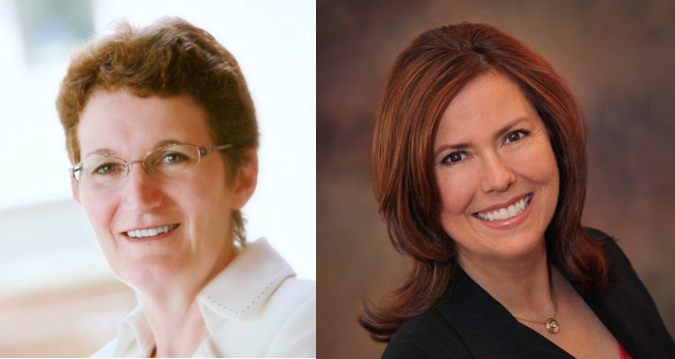 Staci Lyons and Ruth Stegliou, San Francisco, have joined the SanderMap team, taking responsibility for Global Business Development. Both have outstanding global networking and complementary backgrounds. Staci has been Senior Executive in Oracle for many years. Ruth has a strong educational sector background. Both are engaged in “Dare2BDigital” and “Invent Your future”, youth programs with immense support from leading corporations and individuals in Silicon Valley and abroad. “I am proud to join the already strong SanderMap team” says Ruth Stegliou and adds “I see many exciting opportunities for adding value to customers who believe in Lifelong Learning.